Run cmd and run nslookup. Lookup on any words, like "badfios". If it resolves to 92.242.140.21, then it is Verizon doing this. That IP resolves to (search for "reverse IP lookup") "unallocated.barefruit.co.uk" Verizon has some kind of agreement with that company to redirect to sponsored sites instead. I got a response from Verizon today about this. "This is expected bahavior. The Verizon Online DNS resolvers have NXDOMAIN redirection services that redirect any unknown host to a sponsored search page. You can opt out of this by changing your resolver from .12 to .14." 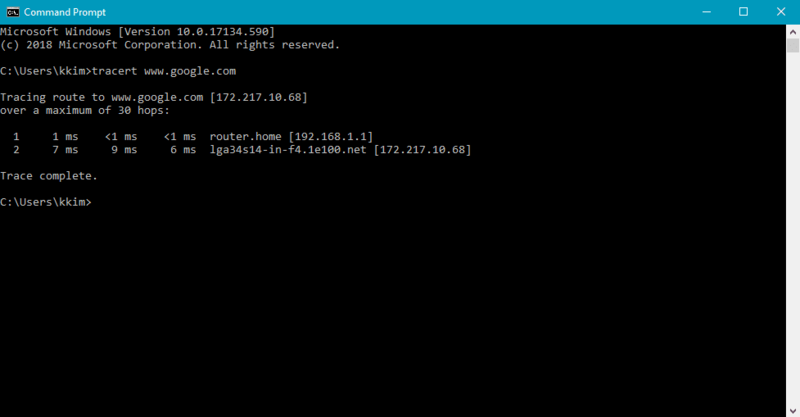 How to change the DNS in FIOS router -- follow this page. Image may look little different but the steps are correct. There are several ways of parental control, and usually single solution is not enough. DNS is like a yellow book. 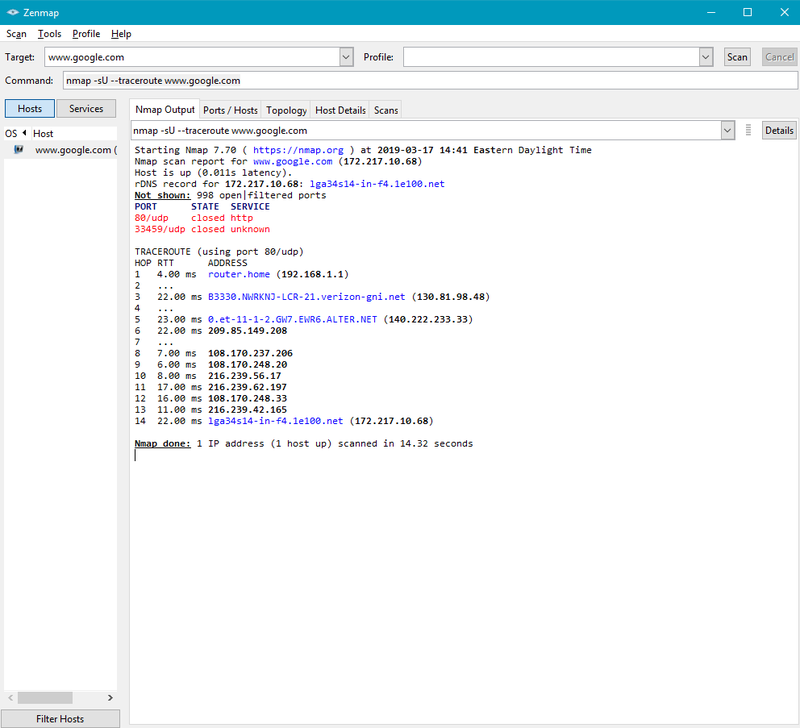 When user types this URL "www.google.com" in the browser, computer looks it up on DNS, it responses with it's address ("IP"), and then it uses the IP to get to the destination. In this posting, User and DNS level control is discussed. Educating children and set usage limit is the most important. I trust my kids, but don't trust those sites. They want traffic to make money and they'll do anything to trick or attract people to visit the sites. Time limit - duration of use and time of the day. Agree on where in the house the devices will be used. Talk about content types - what's inappropriate, and some sites may be harmful for them and also might damage the device (e.g. virus). Blocking is done at DNS, it simply denies to give the address for inappropriate sites. Set devices to use OpenDNS to block inappropriate sites. 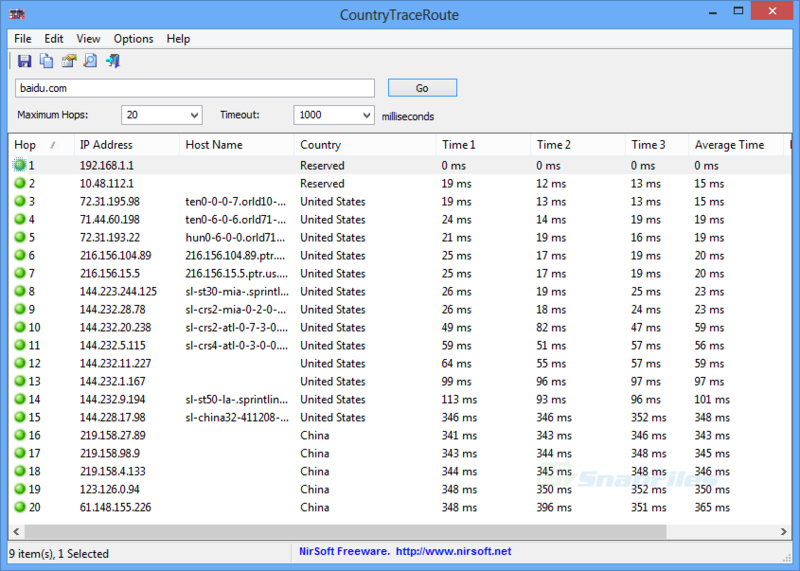 Changing DNS setting in device is different for each device and for routers. If you don't know how, just search for it, or visit this page - https://www.opendns.com/setupguide/#familyshield. Register with OpenDNS, update your IP with them, and it will block with customization -- custom category, custom blacklist (unfortunately, limited to 25 entries). I won't go into details here, however. It is assumed you have some advanced knowledge, otherwise search on the topic. These days, with high speed internet, even if it's dynamic IP, it doesn't change often. So even your computer is turned on once every a few days for short period of time, running on that computer to update the IP with OpenDNS will be suffice. 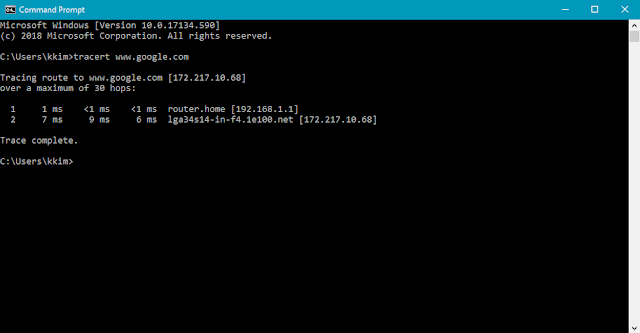 For Linux, I use 'ddclient' to update the setting at OpenDNS. As of January 2019, OpenDNS has changed a few things around, and the older way (using ddclient directly to opendns) doesn't work any longer. You must use dnsomatic until OpenDNS change their way. Go to https://www.dnsomatic.com and use your OpenDNS ID/PW. And set up things there. Set up ddclient, or wget/curl. wget --user "username" --password="password" "https://@updates.dnsomatic.com/nic/update?hostname=hostname"
ddclient caches IP address it updated previously and if it hasn't been changed, it won't update again.